The musical, whether on stage or screen, is undoubtedly one of the most recognizable musical genres, yet one of the most perplexing. 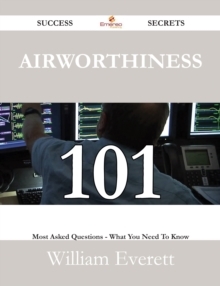 What are its defining features? How does it negotiate multiple socio-cultural-economic spaces? Is it a popular tradition? Is it a commercial enterprise? Is it a sophisticated cultural product and signifier? 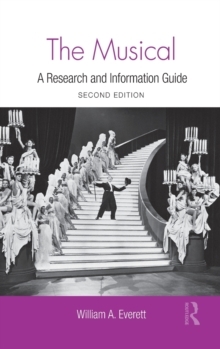 This research guide includes more than 1,400 annotated entries related to the genre as it appears on stage and screen. 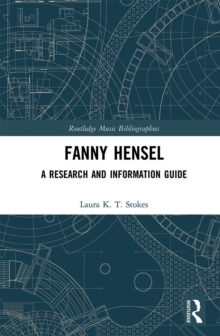 It includes reference works, monographs, articles, anthologies, and websites related to the musical. Separate sections are devoted to sub-genres (such as operetta and megamusical), non-English language musical genres in the U.S., traditions outside the U.S., individual shows, creators, performers, and performance. 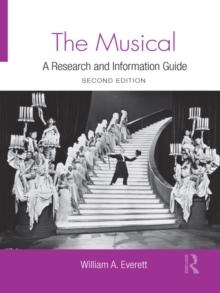 The second edition reflects the notable increase in musical theater scholarship since 2000. 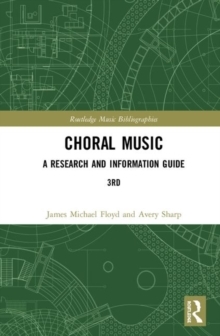 In addition to printed materials, it includes multimedia and electronic resources.